A native Mandarin Chinese speaker, Yan received her B.S. 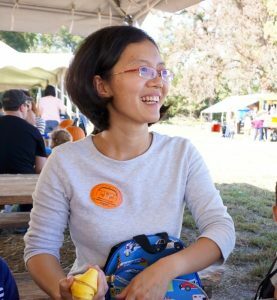 and Ph.D. in China and came to the U.S. with her husband who is a post-doctoral research fellow at Duke University. Yan loves children and wants to pursue a career in early childhood education. She is determined to do her best to run a high-quality preschool to serve the local communities. Yan is currently taking early childhood education courses to futher her knowledge of teaching children. She and her husband live in Durham with their son and daughter. Yan enjoys reading and playing with her kids outdoors. A native Mandarin Chinese speaker, Julie was born and raised in Taiwan. She received her B.S. 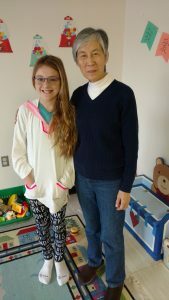 in Taiwan and M.B.A. degree in the U.S. Julie has had many years of experience teaching Mandarin to children and adults. 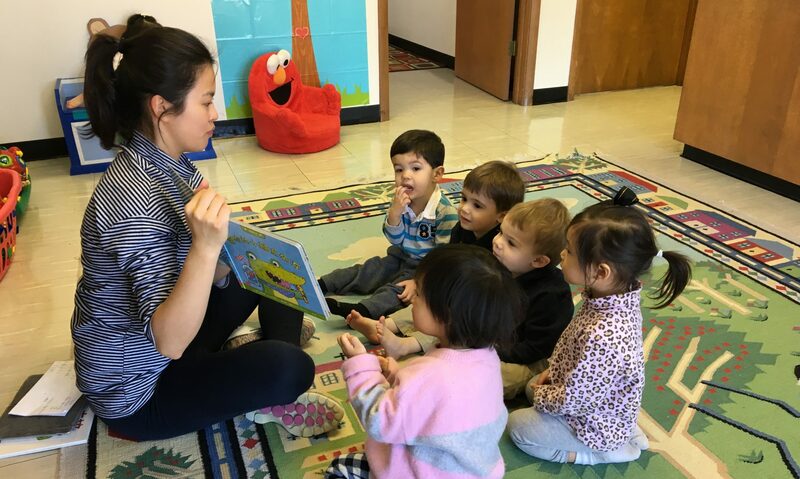 Julie’s proficiency in Mandarin teaching has also lead her to design curriculums for local Chinese schools in the U.S. She has been with Little Panda since its establishment and is adored by all of her students. Many alumni come back to visit her! Julie lives in Durham with her husband and two daughters. Emma is a native Mandarin speaker from Taiwan. She came to the U.S. in 2013 with her husband who is in a Ph.D. student at Duke University. 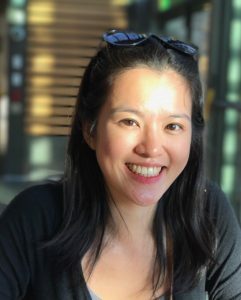 Emma is a certified teacher in Taiwan and has taken courses on teaching Mandarin as a second language at National Taiwan Normal University. Emma loves children and has a sweet 18-month-old daughter. Teaching kids has been a great journey for her, and she envisions it as being her life-long career. Longer hours during summer camp available! 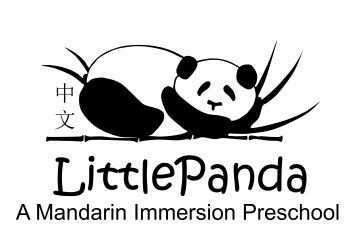 We are Little Panda Mandarin Preschool, and we provide Mandarin Chinese language and culture instruction through formal language, art, music, math, and dance classes to children 2-5 years of age.